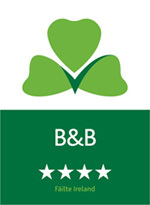 For those who enjoy a game of golf, Laburnum Lodge is a perfect base for access to a range of Irelands finest championship golf courses. Visitors have a marvellous variety of golf courses to choose from including testing parkland courses and a small number of clubs ideal for families and the less experienced golfer. The novice is also well catered for with driving ranges, pitch & putt and par 3’s. Green fees are good value everywhere and considerably cheaper than in other areas of the country. Most clubs will have special "open weeks" where you can enter competitions and take on the locals with the possibility of going home with something to show for your day. Laburnum Lodge overlooks Mount Wolseley Golf & Country Club. This 18 hole championship golf course was designed by Christy O’ Connor Jnr., providing golfers with an exciting and challenging game. 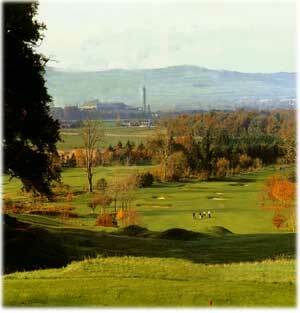 This spectacular 18-hole course near to Carlow town is ranked among the top twenty Championship courses in Ireland. 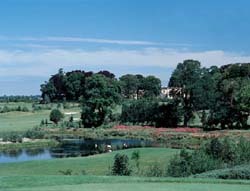 Set in the beautiful green countryside of the South East, Carlow Golf Club is laid out over undulating sandy terrain with several elevated tees, in what was originally a deer park attached to the former Bruen Estate. The course is playable year round due to its links like character and always provides a challenging game. 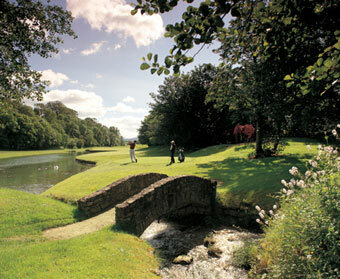 Mount Juliet's superb 18-hole golf course was designed by Jack Nicklaus, and has been the chosen venue for many prestigious golfing events including the Irish Open. The course boasts a cleverly concealed drainage and irrigation system, perfect even when inclement weather would otherwise preclude play, and takes every advantage of the estates mature landscape to provide a world class 72-par challenge for professionals and high-handicap golfers alike.